2-year-old Rishikesh was diagnosed with a serious liver condition called Decompensated Liver disease. It is a disease of which one or more bile ducts are blocked or absent. Having prolonged jaundice, it was confirmed that he has critical issues with his liver. 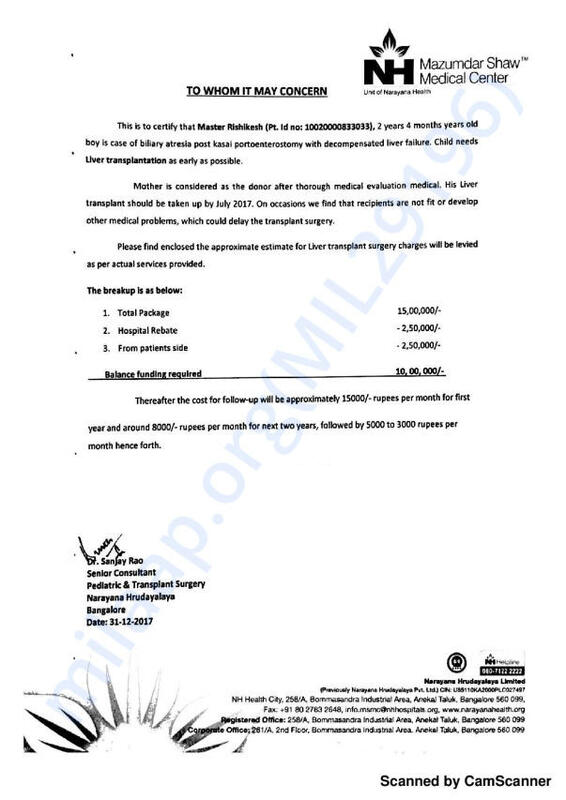 The only treatment for this is a liver transplant which costs around 10 lakh Rs. Unfortunately, Rishikesh's parents cannot afford the treatment. Raj Kumar and Uma Maheshwari have come all the way from Avinashi to Bangalore for the treatment. They are struggling to even pay for the travel to the hospital and to buy medicines but they can't turn a blind eye to the financial stress, they are determined to save their son's life. Your contribution can give Rishikesh the treatment he deserves. Disclaimer: 100% of funds raised will be transferred towards Rishikesh's treatment. 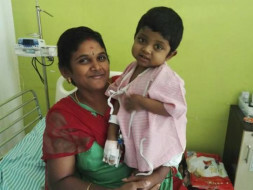 Every contribution will be matched to raise funds faster and help little Rishikesh. This fundraiser campaign is supported by The Pravin Agarwal Fund. Thank you for all the wonderful love and support that you have shown towards Rishikesh. He is doing better now compared to earlier. 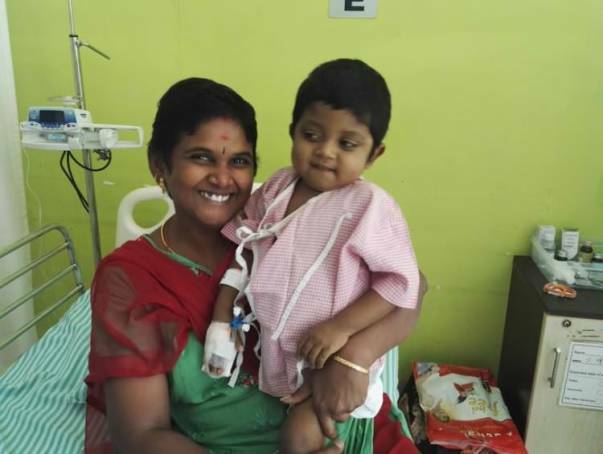 He successfully underwent the transplant on 12th January. 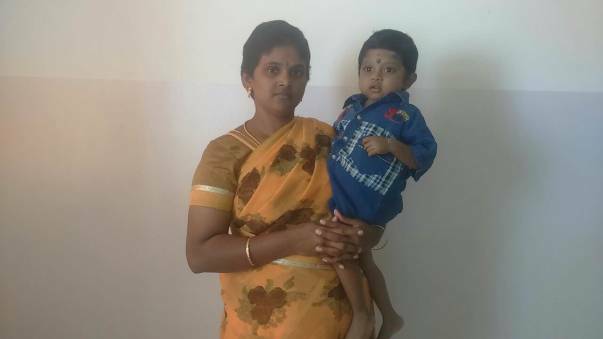 His mother donated a part of her liver to him and she is also doing better now. He was in the ICU after the transplant was performed. He has been shifted to the ward and he is slowly recovering.Thank you all once again for all the love and support. Your blessings have helped him recover faster than ever. Will keep you posted.